There are two things that are extremely important to us: investing in our development and continuously strengthening our company on the market. Therefore, we are delighted to announce that we have achieved another success: Sowelo Consulting has another office! From now on you can find us in Berlin, and the exact address is Edisonstrasse 63, Haus A / 1. Etage, 12459 Berlin. It is the first office of our company located outside of Poland, and we are very proud of that. The choice of Berlin is not accidental. We have proved many times that we surely can stand up to the challenge and present our German-speaking clients with quality candidates and successfully complete the projects commissioned to us. Thanks to this, our services are becoming more and more popular in DACH region. Because of the trust we have gained through hard work and commitment, an increasing number of companies and organizations has become aware of Sowelo. We are now a significant player when it comes to the choice of a recruitment service provider, not only in Poland but also abroad. 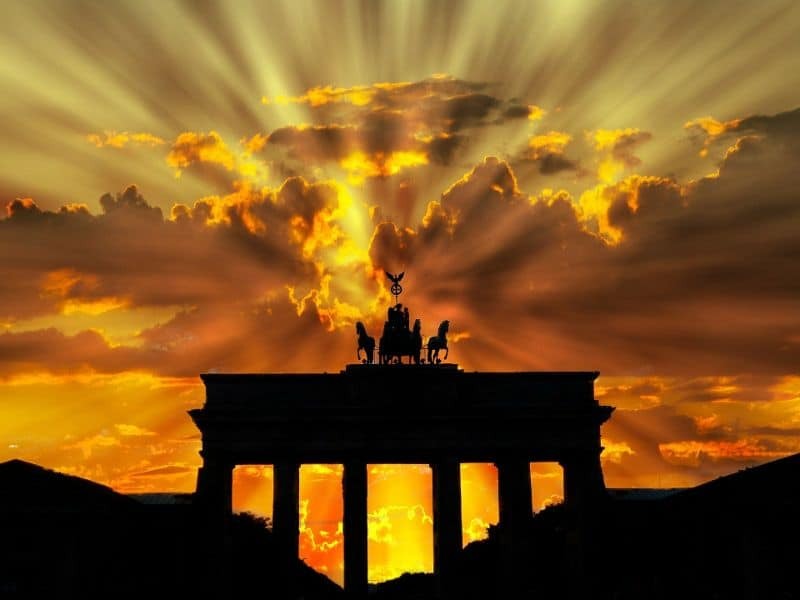 The office in Berlin will allow us to contact existing clients easier and to cooperate with new ones fruitfully. Despite the very well-developed technology and means of communication, we believe that in order to understand our clients’ needs as well as possible, we must be as close as possible to them. Thanks to this, we will be able to understand the local market very well, which will undoubtedly result in providing even better services.